We looked inside some of the tweets by @APMiddleEast and here's what we found interesting. “It’s for the people of Yemen”: @AP photojournalist Nariman El-Mofty (@NMofty) reflects on Pulitzer win on @ReliableSources podcast (at 18:20). "A huge responsibility": @AP photographer Nariman El-Mofty (@NMofty) reflects on Pulitzer win, describes covering Yemen civil war, on @ReliableSources. Amid protests, Lebanon’s Prime Minister Saad Hariri vows strict austerity measures to avert economic "catastrophe." Egypt has scheduled three days of voting, starting Saturday, on proposed constitutional changes that could see President Abdel-Fattah el-Sissi remain in power until 2030. A long-hidden trove of unpublished works by Franz Kafka could soon be revealed after a Swiss court ordered the documents to be shipped to Israel's National Library, writes @aronhellerap. #Israeli court upholds expulsion order for Human Rights Watch director. 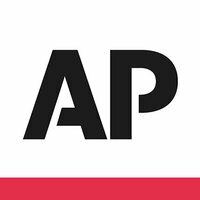 AP Interview: New #Palestinian prime minister accuses US of "financial blackmail," predicts #Trump peace plan will be "born dead." 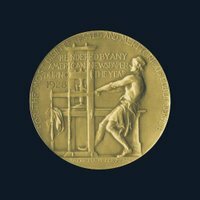 Listen for @AP correspondent Maggie Michael (@mokhbersahafi) recounting Pulitzer-winning Yemen war reporting on @OnPointRadio 11:45am ET. Here’s a story from Dec. 7, 2018, about ex-inmates who say they were beaten, burned, doused with acid and hung from the ceiling in prisons run by Yemen's Houthi rebels. It’s one of the stories that earned @AP a #Pulitzer today for international reporting. Fuel shortages in government-controlled areas of Syria, worsened by U.S. sanctions, have brought life to a halt in major cities. They’ve also sparked rare and widespread public criticism of President Bashar Assad’s government, @seldeeb reports. 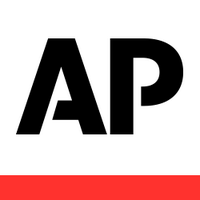 After one @AP story on Yemen, at least 80 prisoners were released from secret detention sites. After another, the U.N. rushed food and medicine to people who were starving. 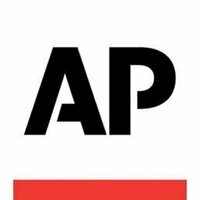 AP reporting that earned a #Pulitzer has made a difference in the Yemen civil war. Libya is on the verge of an all-out war involving a rogues’ gallery of militias, many of which are little more than criminal gangs armed with heavy weapons. Here's a look at the key players. 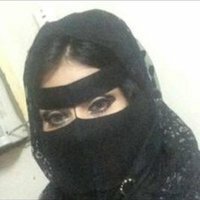 What is Yemen’s civil war all about? 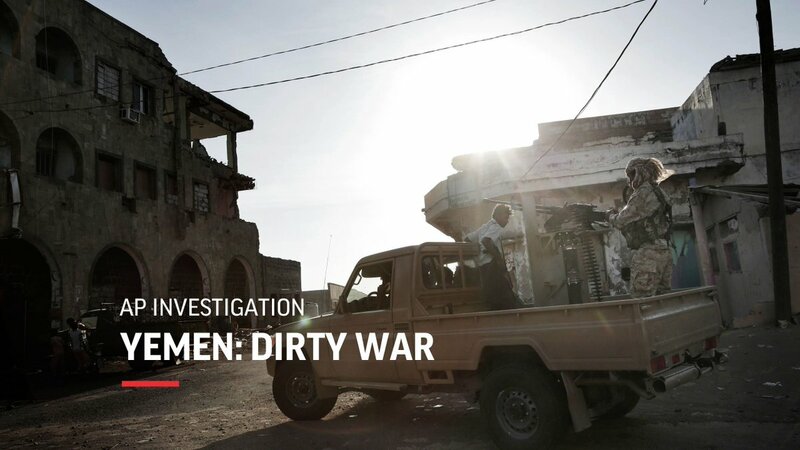 Learn about the fighting and the nation’s devastating humanitarian crisis in this video from Dec. 21, 2018 – part of the Yemen coverage that earned @AP a #Pulitzer for international reporting. 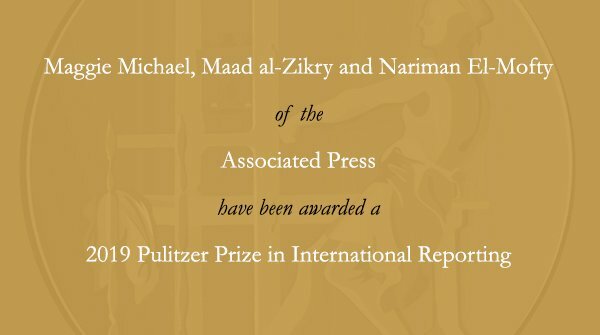 See the breadth of coverage of Yemen’s civil war and humanitarian crisis that earned @AP journalists Maggie Michael (@mokhbersahafi), Nariman El-Mofty (@NMofty), Maad al-Zikry a #Pulitzer Prize in international reporting. A race to save a boy from al-Qaida militants and U.S. drone strikes, described in this @AP story from Nov. 14, 2018, offers a glimpse into Yemen’s civil war. 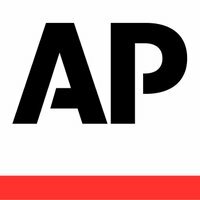 It’s part of the Yemen coverage that earned @AP a #Pulitzer for international reporting. Our story on #Iraq's efforts to reclaim its regional role, with comments by President @BarhamSalih in an interview last month. A flurry of diplomatic activity and high-profile visits points to a new era of openness as the nation sheds its war image and re-engages with the world.